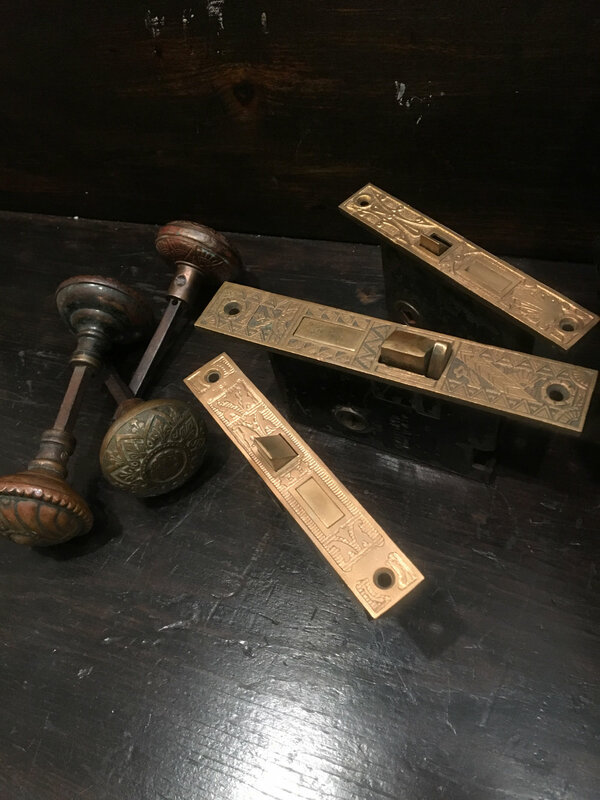 Music Video: The Vaccines "Handsome"
On Valentines Day, I discovered one of my true decorative arts shopping loves: searching for the perfect Victorian door hardware. 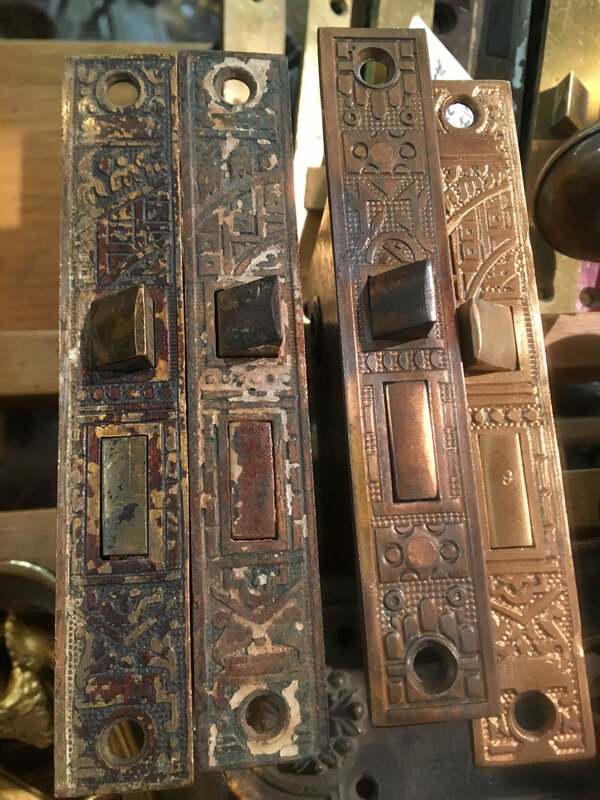 I parked myself at one of New York City’s funnest stores: Olde Good Things rifling through their collection of old door hardware to find pieces for a hero door for Russian Doll which will air on Netflix in 2019. I could spend every afternoon carefully rummaging through old Victorian hardware and be in bliss. . Stray thoughts, tiny triumphs, and funny stories from set while set decorating.